Rhettmatic's description of the mix below. This is an old cassette mixtape that I did in December 1999 for Manhattan Records (one of the best record stores/distributors in Japan at the time).....it was a limited edition mix where you only get purchase it in Japan. They would get different Djs like Dj Spinna & Dj Premier to do an exclusive mix for the Japanese market; I was lucky enough to do one. 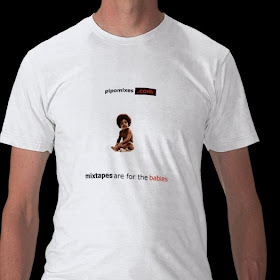 Everyone that did a mix for Manhattan Records had their own specific theme....so i had to think of one. 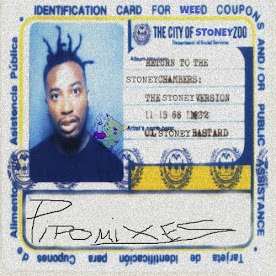 Being that the year 2000 was around the corner, I decided to do a classic Hip Hop mix from 1990-1999 & also include some classic West Coast Independent Hip Hop (i actually sneaked in my 1st record that I ever produced on wax with Key-Kool feat Ras Kass & LMNO called 'E=MC5'). 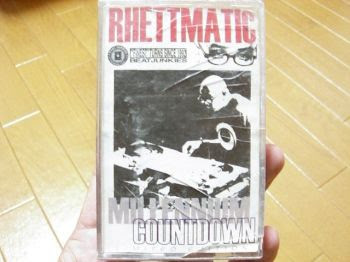 Alot of people may have or may have not heard this mix....so ironically, after another 10 years had past, here's a look into an old cassette mix of mine titled "Millenium Countdown".